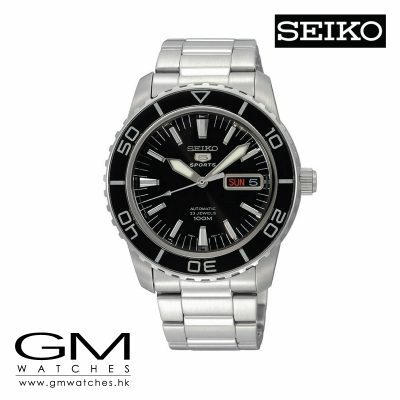 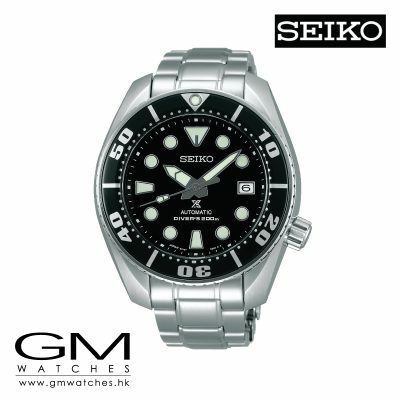 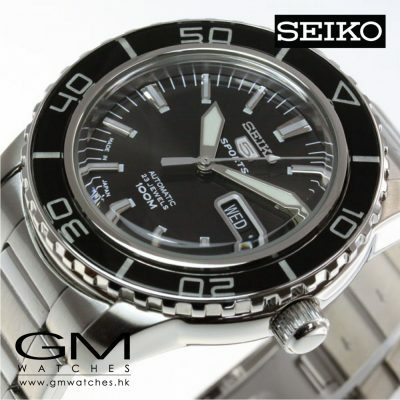 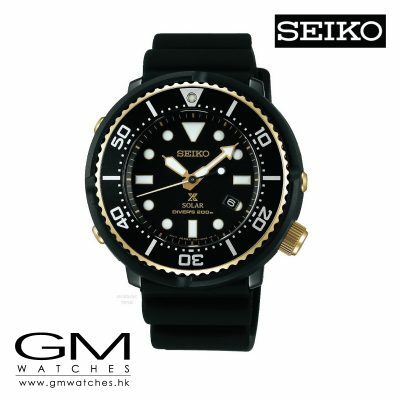 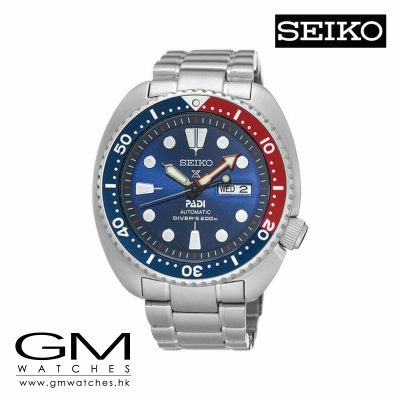 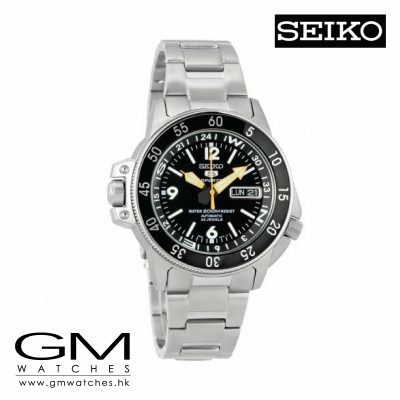 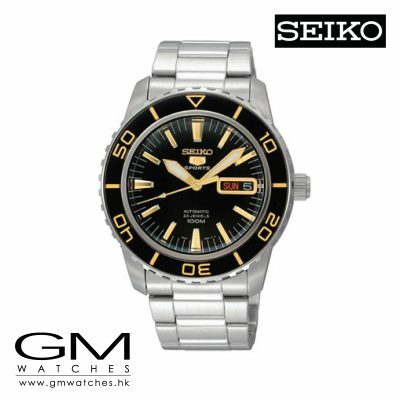 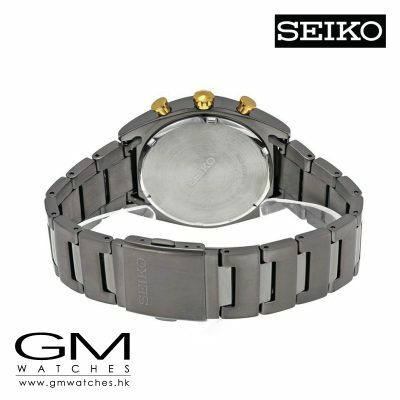 The pinnacle of Seiko’s dive watches are only available in the domestic market catagorized as “Japan Domestic Market” or JDM in short which are Made In Japan. 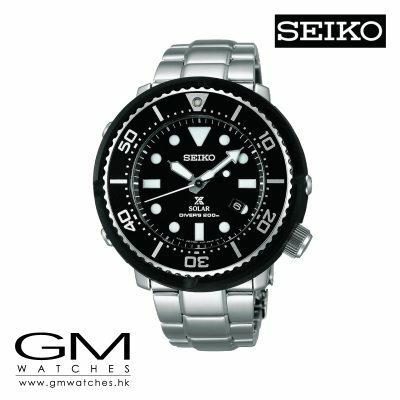 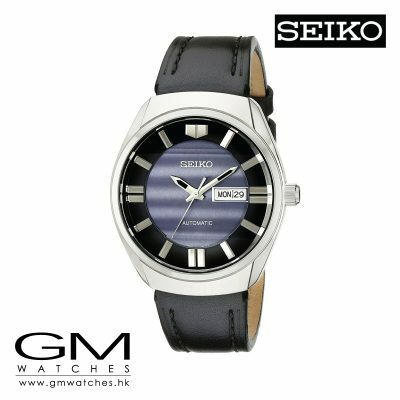 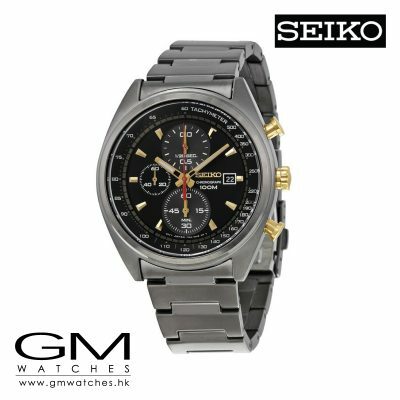 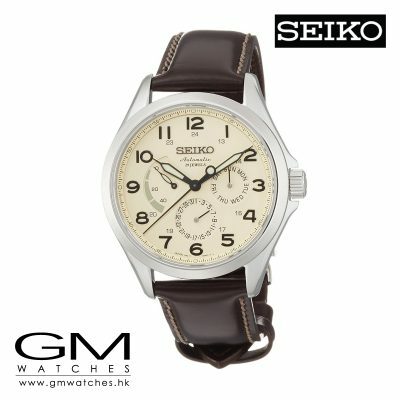 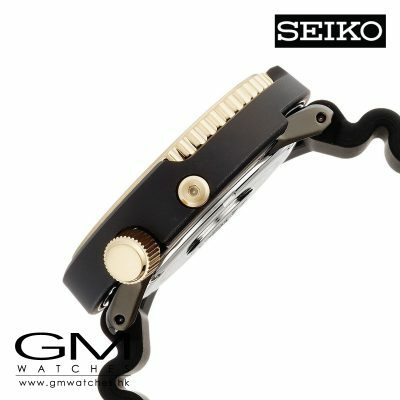 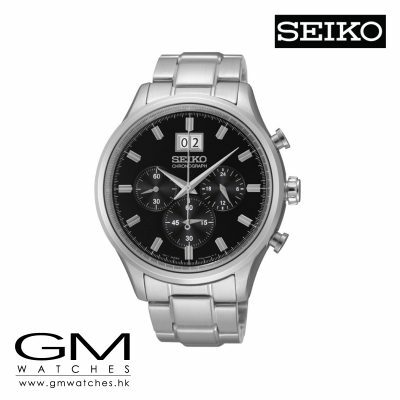 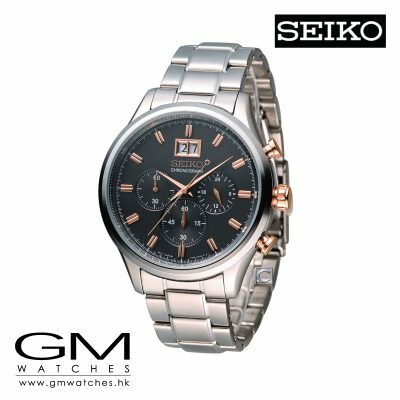 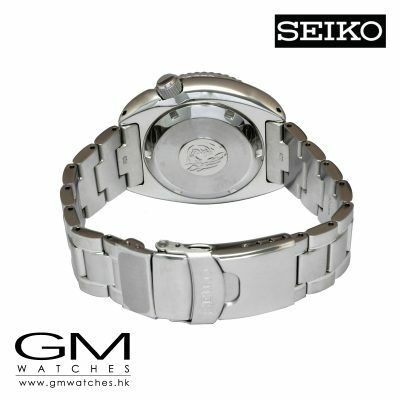 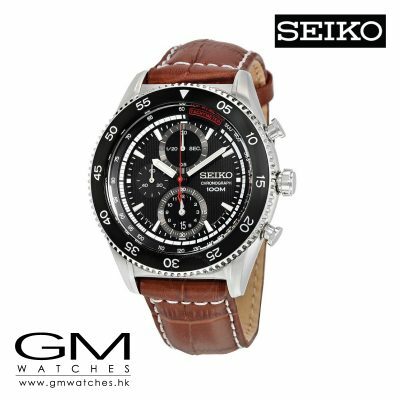 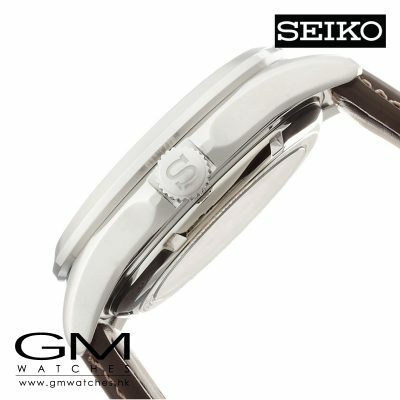 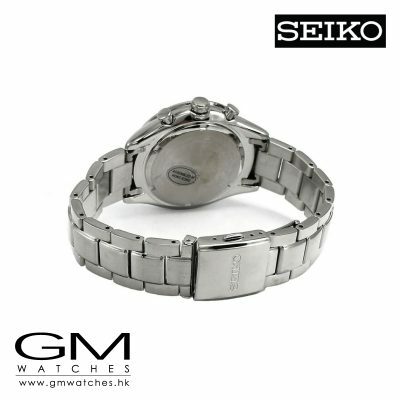 The catagory features a handful of carefully assembled models with the best of what Seiko can offer. 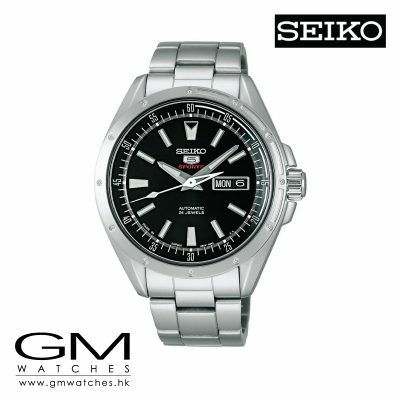 We had countless inquires on how to acquire them outside of Japan and we hear you that’s why we have carefully selected these JDM models and bringing them to you all over the world.